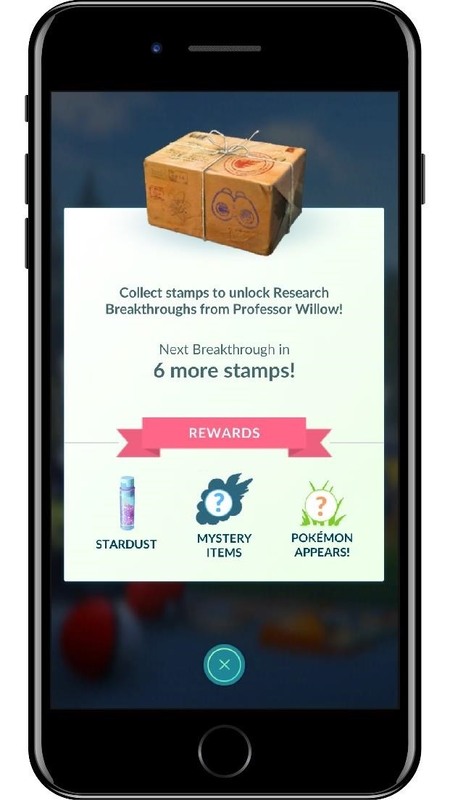 In a blog post published on Monday, Pokémon GO announced the addition of research tasks to the app that, when completed, offer rewards in the form of various items, as well as Pokémon encounters, possibly culminating in the discovery of the elusive Mew. Akin to quests in gaming parlance, the game will present players with two types of research tasks. Field Research tasks will spawn from spinning PokéStops and challenge players to catch pocket monsters, or instigate battles at gyms. 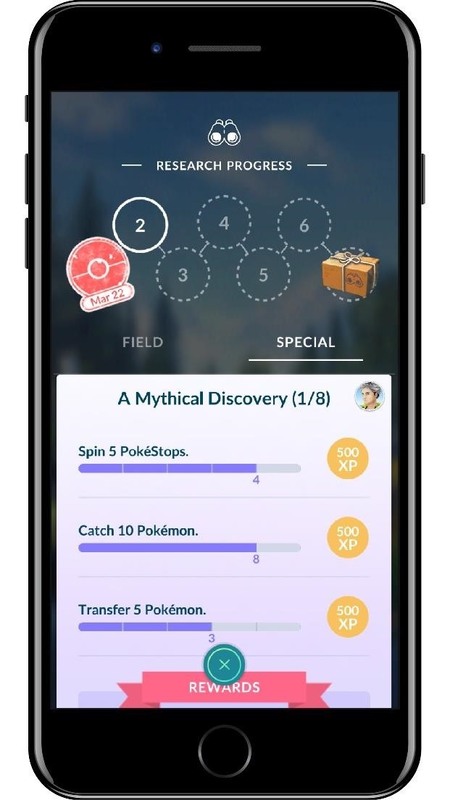 Special Research missions are handed out by Professor Willow, the in-game caretaker of the quests. Niantic has continued to actively update its flagship game in order to keep players engaged. 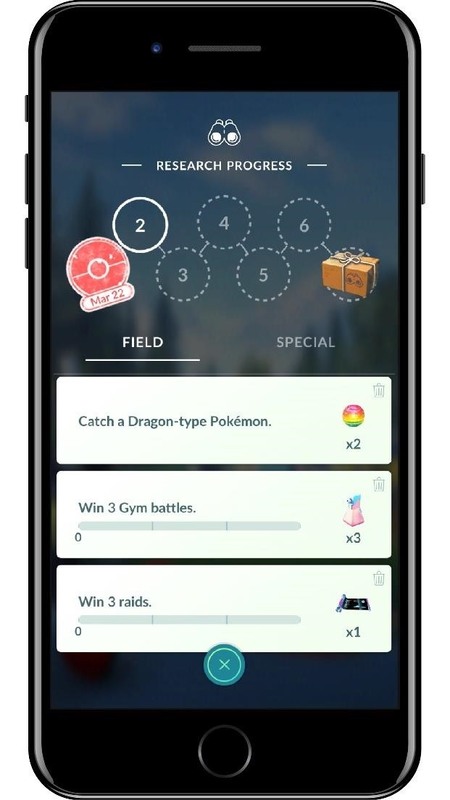 Over the past year, the developer has enhanced the game with dynamic weather, ARKit support, and raids, along with a plethora of special events. New features like the one's announced today will be even more critical to the game's sustained success with the onslaught of copycats from franchises like Jurassic Park, Ghostbusters, and The Walking Dead. Powered by the Google Maps API, each franchise offers its own spin on location-based AR gaming. For example, Jurassic World Alive adds crafting to the mix, with players encouraged to splice dinosaur DNA like amateur disciples of Doctor Moreau. Meanwhile, Ghostbusters World is poised to challenge players with skill-based ghost capture, and The Walking Dead: Our World appears to offer a first-person shooter survival mode. As the competition heats up, Niantic still has a few not-so-secret weapons from recent acquisitions that it has yet to deploy. Its acquihire of Evertoon promises to up the ante for social experiences for Niantic properties, while Esher Reality could soon lead to multiplayer augmented reality experiences for Niantic games, as well as those from other developers.